This little puck packs a punch! 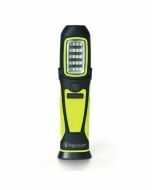 From our friends at HybridLight™ comes yet another product that we love. 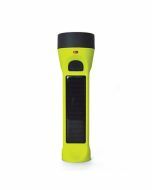 We noticed these products for their ability to charge up our geocaching devices out on the trail, but this one does so much more! 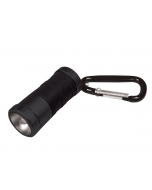 This innovative product has tons of uses in the house, garage, at the campsite or on the geocaching trail! *Please note: it does not actually function as a floor wax or a dessert topping.